These filtration products are ideal for where floor space is at a premium, and where highly effective air filtration and airflow management is a necessity. 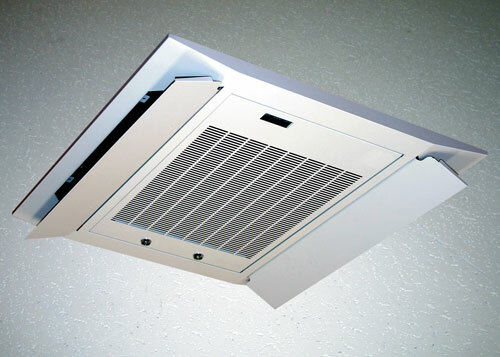 The three different types of ceiling unit enables us to cater to a wide range of applications including restaurants, pubs, airports, hospitals, care homes etc. The Tornex Tower creates a focal point for smokers. It has been designed specifically for use in smoking rooms and works in conjunction with existing extraction systems. It enables a flexible facility to be created for a small number of smokers.